» Henan Partner Auto Service Co.,Ltd. 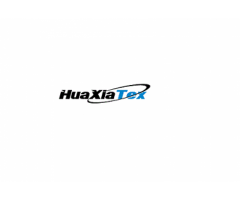 Henan Partner Auto Service Co.,Ltd. 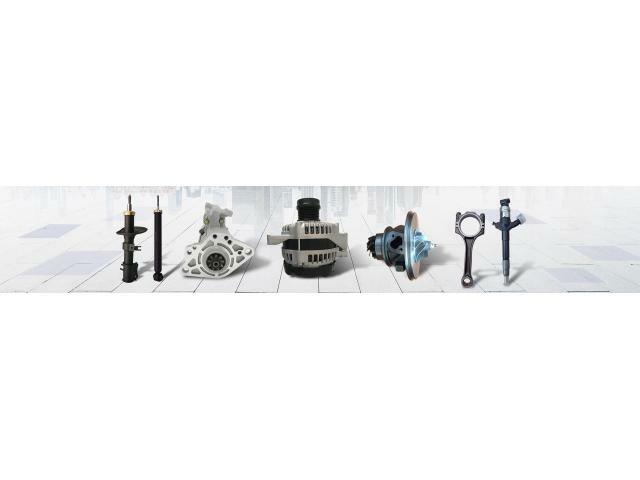 is the best Auto Parts Supplier in China. We also provide top quality Turbocharger, Cylinder Head, Camshaft, Crankshaft and Fuel Injector. Our company was founded in 2010. Since have the company, we always adhere to the philosophy of "Honesty oriented, customer respect", try to do a better job for our customers, provide better quality, better prices, more attractive packaging, faster delivery and more satisfactory service.